O my God ! 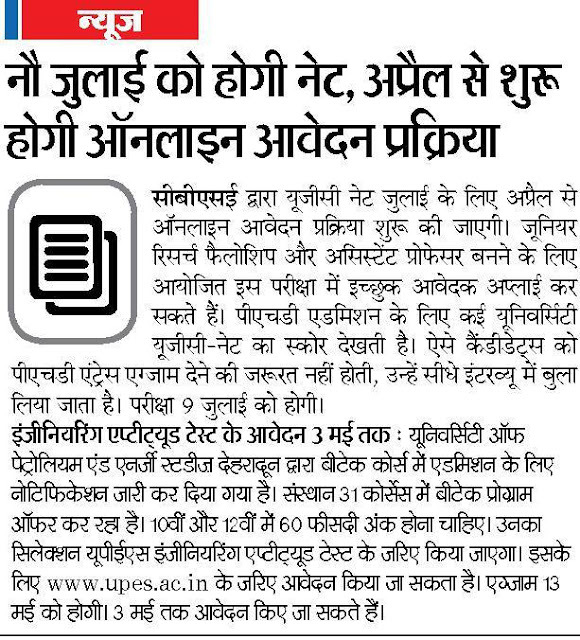 The notification of UGC NET Exam july 2017 has come But UGC NET Result 2017 has not announced yet. Can you tell me what's the reason behind it? Looking For Railway Group D Result Expected Date? Look no more. Here, we are, providing the all RRB Result, may it be Group D, ALP, and RPF right, at one place at railwayresult.in. So, keep yourself updated with RRB Result.